Your baby’s health depends on it! This is not something to compromise. 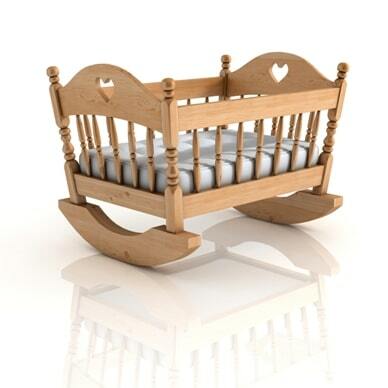 Your cradle mattress can be a primary source of chemical exposure to your baby. 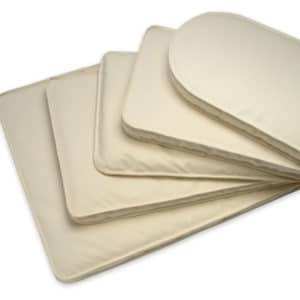 Most cradle mattresses contain polyurethane foam, vinyl (PVC), phthalates, chemical fire retardants, and many other toxic chemicals. These chemicals can leach out of the cradle mattresses or off-gas to expose your baby. 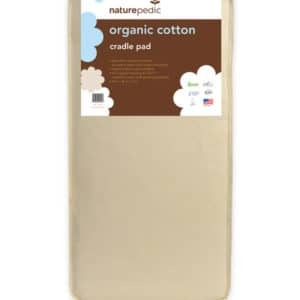 A safe, non toxic organic cradle mattress is an ABSOLUTE MUST for healthy babies. 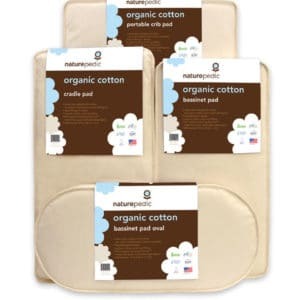 Safe, Non-Toxic and Pure with No Harmful Chemicals!